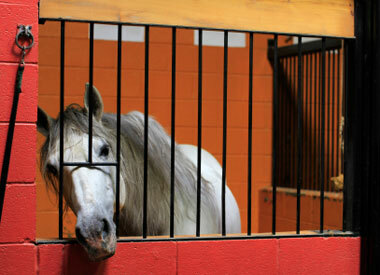 EGUS is a common problem in horses that can affect performance and attitude as well as cause weight loss. Hindgut ulcers are less recognized as they are hard to image. Diagnosis is based on history, clinical signs, gastroscopy, and response to treatment. Pharmacologic agents are available to treat EGUS in the stomach, but more comprehensive measures of environmental and dietary management are needed to decrease ulcer severity and recurrence. Natural compounds that reduce inflammation and decrease stress can often help heal ulcers over the long term and are the only types of compounds available to treat hindgut ulcers. Reducing the level of acid in the stomach is the primary goal in protecting the stomach lining and preventing the formation of ulcers. The horse owner must re-evaluate his horse’s lifestyle and environment; including how the environment, diet, exercise and stressors are being managed on a day-to-day basis. Horses that already have ulcers should be shielded from possible causes of stress as much as possible. Such stressors could include: long-distance trailering, long periods confined to their stall and stable overcrowding. Roughage has proved to be a necessary key in keeping the equine’s stomach acid level low; which in turn prevents the development of ulcers and/or minimizes the re-occurrence of ulcers. 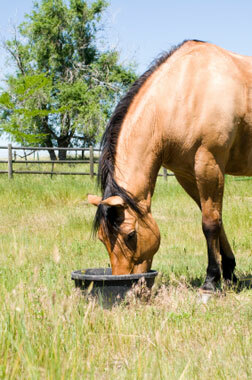 Putting a horse out to pasture to forage on fresh grass seems to be the easiest – and most effective -- preventative against ulcers. High caloric or concentrated feed also increases the secretion of stomach acids and will in turn reduce the amount of roughage the horse will ingest. Studies have shown that within one hour of no longer eating roughage, the stomach acidity begins to increase. Feeds high in concentrates also pass rapidly through the system, leaving the hindgut to process poorly digested food, which in turn leads to ulcers. Once ulcers have developed, there are some medications which will help treat the ulcers and reduce the discomfort for the horse. These medications include histamine type-2 receptor antagonists, and proton pump inhibitors (in a paste called Omeprazole). These are all recognized as effective methods in the treatment of existing ulcers, reduction of stomach acid levels and preventing ulcers from forming in the first place. They do not generally cure the condition; however, they do prevent the ionization of calcium, which is an important step in the digestion of calcium. Antacids are also considered to be an effective treatment for the first 1-2 hours in neutralizing the existing acid (much like in humans). But, there may be some difficulty in getting large enough – and frequent enough – doses to achieve actual long-term healing. It is also important to note that antacids are not effective in preventing the formation of equine ulcers. The overall health of the horse along with the severity of the ulcer must be considered when recommending treatment. When it comes to gastric ulcers, without a doubt, prevention is the key and preferable treatment. This is accomplished by a regular feeding schedule, proper diet, limited stall confinement, training and travel time and the use of medication to prevent the formation of gastric ulcers. » One teaspoon of licorice root. This herb is a powerful anti-inflammatory and anti-ulcerogenic (anti-ulcer). This is a very potent herb and it is critical not to exceed the proper daily dosage. 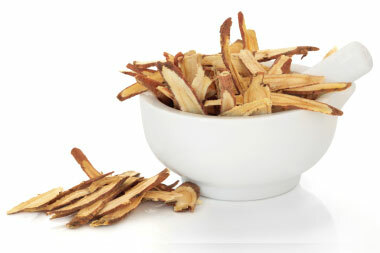 Licorice root should also not be given more than 3 months in a row; may be repeated after a 2-week break. » One cup of marshmallow root or leaf. This herb is used internally in veterinary medicine for digestive problems, gastric ulcers, diarrhea, urinary tract infections and bronchitis. 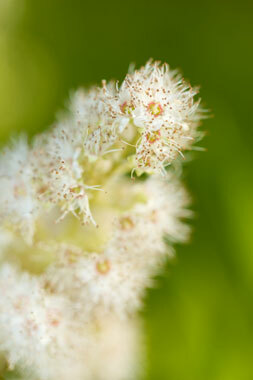 » One cup of meadowsweet leaves: a natural antacid, anti-ulcerogenic and analgesic commonly used in equine herbal practice. » One tablespoon of slippery elm bark. This herb is also a demulcent (soothing agent) and is traditionally used for digestive problems. Be sure to obtain this herb from a company that harvests it sustainably; or use marshmallow (see above) as a great substitute. » Probiotics to restore the beneficial gut flora/bacteria. » Apple cider vinegar (25-50ml) to encourage saliva, a natural protection against gastric acidity; give for 3 months on, then 2 weeks off. Reassess and if necessary, do another 3 months. Background: Keeping horses in confinement, away from natural grass and forage, as well as feeding large quantities of sweet feed with molasses, all increase stress levels, as well as decrease the natural correct digestive processes. Ulcer formation has become a common problem in many barns. Symptoms: Poor coat, unthrifty, poor performance, lack of energy, grumpy attitude, and discomfort with girthing. Diagnostics: Endoscopy is the definitive diagnostic technique, though you can safely begin treatment with nutritives based on history and physical exam. 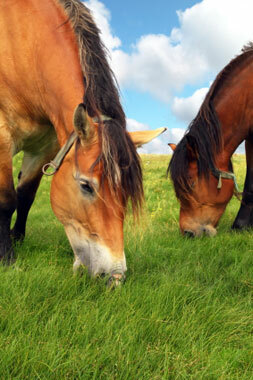 Special Notes: The best correction is turn-out into a grassy pasture for a minimum of 12 hours per day. 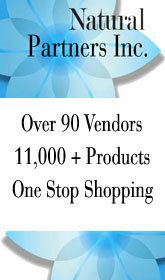 However, if that cannot be achieved, the use of supplementation and herbs is helpful. Principles for Supplementation: Support gastrointestinal function, improve digestion, soothe GIT lining. Provides beneficial bacteria to repopulate the intestinal flora. Moderate to severe gastric ulcers, nourishes Stomach Yin, clears heat. Helps heal intestinal tract, protects feet from endotoxins. Soothes GIT, helps correct the acid balance. 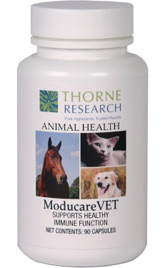 Corrects pH balance, favoring beneficial bacteria. Aids in healing the intestinal wall. Down-regulates the pro-inflammatory substances, tumor necrosis factor, alpha (TNF-α) and nuclear factor-kappaB (NF-κB), supports normal intestinal function. For mild gastric ulcers; nourishes Yin, moves Qi, relieves pain.